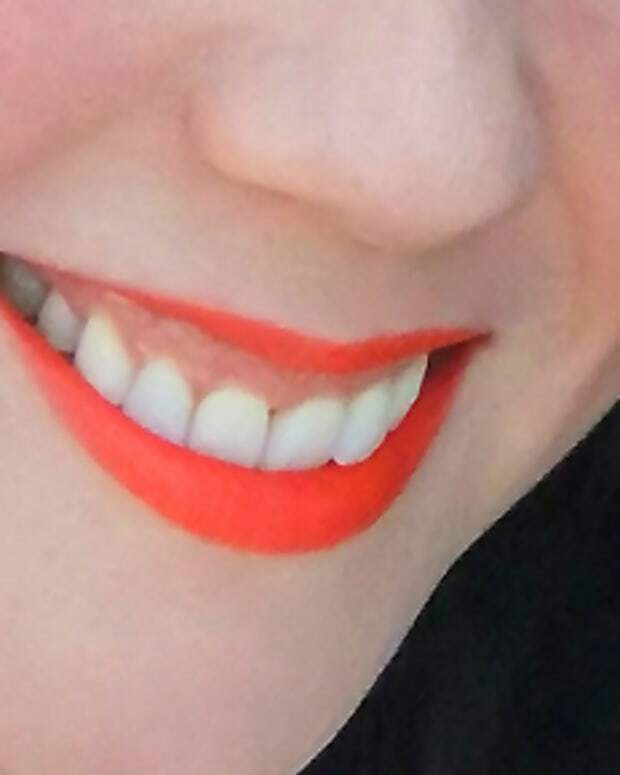 I could not be more in love with orange lip colour right now. Look! Look how fresh it is on our Beautygeek friend Liza (LEEZA) Herz! She&apos;s still uncertain about whether she can really rock this shade (which is, yes, brighter than it seems in the photograph). But I think orange is just a colour that simply requires some eye-adjustment. We&apos;ve seen red lips for years; as bold as that look is, it&apos;s not unusual. 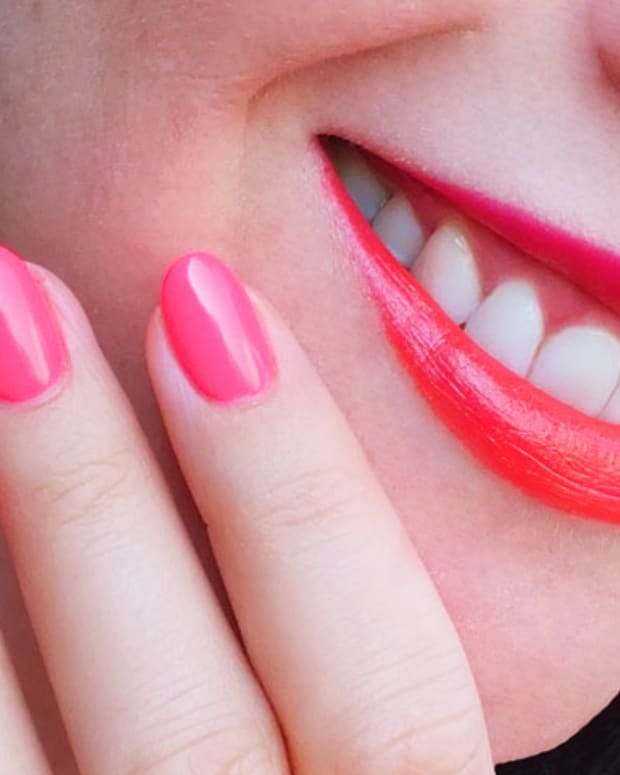 Fuchsia is newer, but we&apos;ve seen pink on lips before. Orange, however, hasn&apos;t been seen like this in decades -- even coral, its easier to wear sister, makes only rare appearances. So gutsy orange is unexpected and uncharted. This is M.A.C Pro Longwear Lipcreme in Good to Go, $19. It lasts pretty well, given the name, even better over a lip-liner base. Smooth lips to start are a must. Try one of these smooth-lip steps to prep. Who else is feeling the orange? I know some of you are, as much as I am. 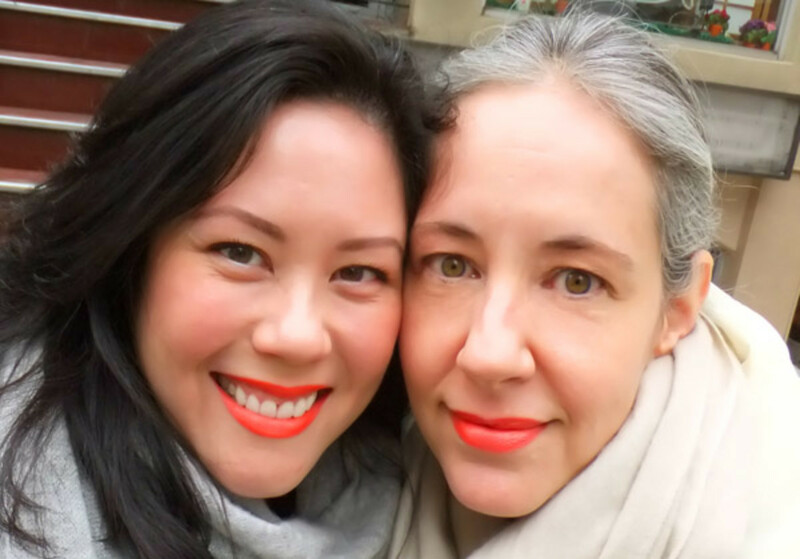 Feel free to include your orange-lip-love photo links in the comments! Would love to see your success. M.A.C Pro Longwear Lipcreme is available via maccosmetics.com. Unreal skin courtesy of the Fujifilm Finepix F300EXR digi-cam Portrait Enhancer setting.